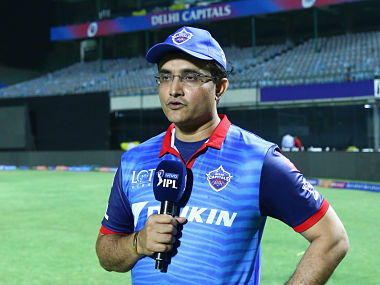 Sourav Ganguly, who currently is seen as a part of the Delhi Capitals team management in the Indian Premier League 2019, seems to have stirred up a controversy by taking up the role of an advisor for Delhi Capitals. The questions raised over here have been of conflict of interest, as Ganguly is also a member of the Cricket Advisory Committee (COA) which was formed by the Supreme Court of India. BCCI CEO Rahul Johri on behalf of the board has asked D.K. Jain the ombudsman to evaluate the dual roles that Ganguly is currently holding. Ganguly is all set to have a meeting with Jain on the 20th of April for his explanation on the scenario. 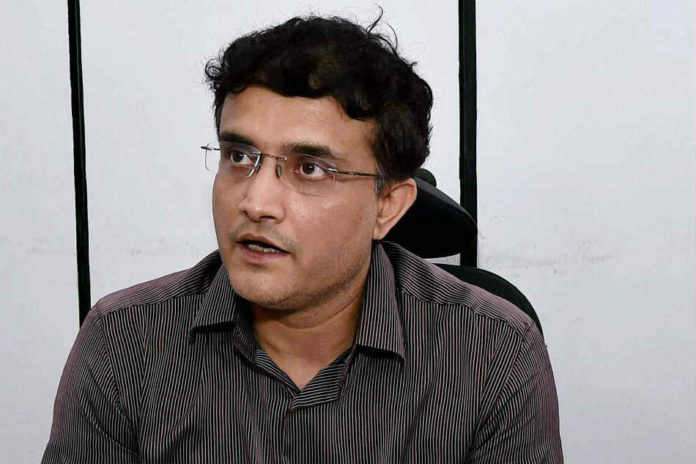 There have also been three complaints from West Bengal from Ranjit Seal, Abhijeet Mukherjee and Bhaswati Santua who have raised questions on Sourav Ganguly, who also is the CAB chief was allowed to sit with the Delhi Capitals team in their dugout at the Eden Gardens during their match against the Kolkata Knightriders. Ganguly’s other counterparts at the COA VVS Laxman and Sachin Tendulkar are also mentors of Sunrisers Hyderabad and Mumbai Indians respectively. Ganguly has stated that he is willing to resign from the Cricket Advisory Committee if there is a question of conflict of interest. Ganguly adds that he is not conflicted and is willing to give up his post at the COA if the situation arises.